The project People Planet Profit , has come to an end, but for sure it has been a memorable experience for the pupils and teachers, from St Venera Primary, St Theresa College who have enjoyed working together with students and teachers, from Holland, Germany, and Slovakia on this. The aim of this project was to encourage the children to open up to others, become better friends even with children from other countries. The children enjoyed working together during projects locally and internationally. There were 4 trips in all with pupils involved, the first was to Boxmeer Holland where 8 of our pupils together with their teachers Ms Simone Calaio and Mr Bernardo Riolo learnt about waste processing and the advantages of reducing , re-using and recycling. The second mobility was to Lingen Germany, where the teachers Mr Emanuel Busutil and Project Co-ordinator Veronique Sultana took 6 children to Lingen Germany. It was a great experience, making friends, and experiencing a new country for the first time for some of the pupils.Here they learnt all about compost making. 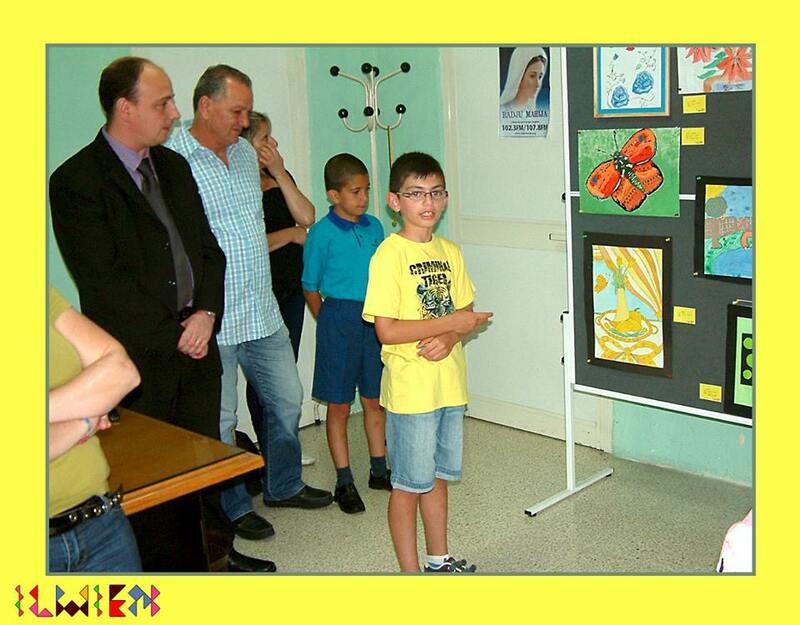 The third trip was to Poprad Slovakia where 4 pupils were accompanied by Ms Miriam Spiteri Delia and Ms Sandra Bajada. Here they learnt about endangered animals around the world. Finally the project came to an end once again in Boxmeer, where the children together with their teachers Mr Malcolm Aqilina and Ms Graziella Spiteri learnt all about alternative energy in the land of windmills. 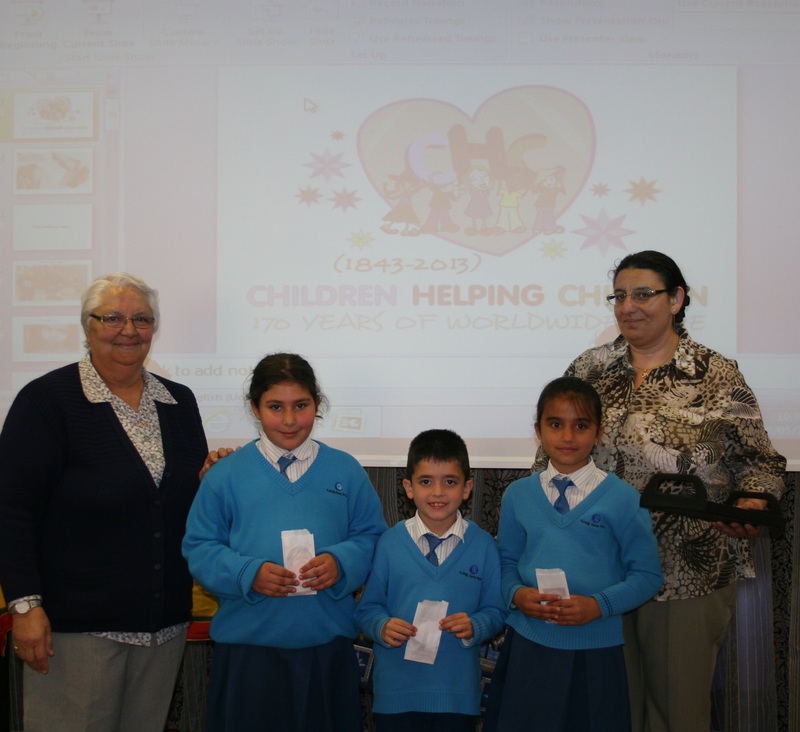 There were also two visits by all participating countries to Malta where the whole school, especially the older classes had a chance, to work together, play together, and learn together, during various activities organised by our school, including a talent show, an international night, visits to Imdina, Valletta and the beautiful St John’s Co-Cathedral, and a whole day in Gozo to see the historical temples of Ggantija and the fortifications of Cittadella. While in Malta we worked on Fair trade with the Help of Koperattiva Kummerċ Ġust, and Alternative energy by visiting the Xrobb l-Ghagin Nature Park and Sustainable Centre. 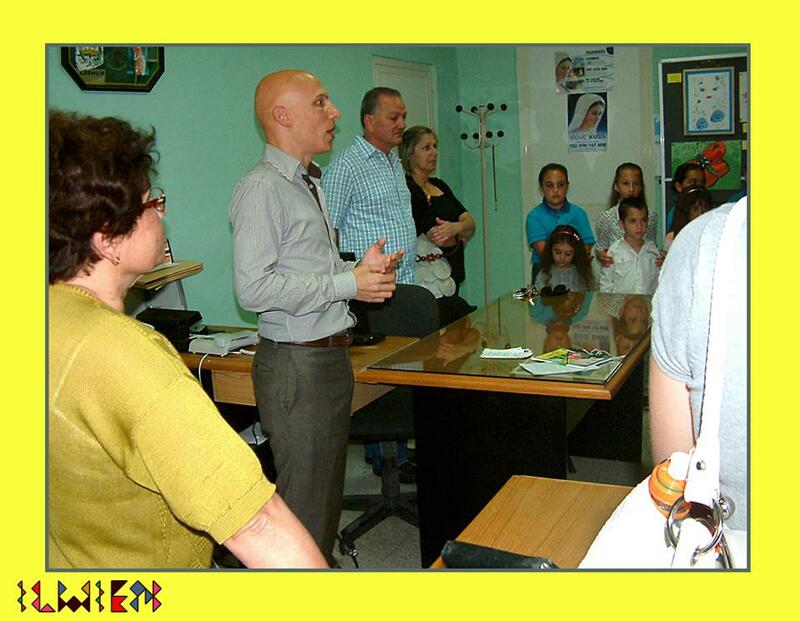 All the pupils and teachers involved in the project feel satisfied and lucky of being part of such a great project. Every one had loads of fun,and learned a lot about how to make our planet more sustainable while creating memories that none of us will never forget. 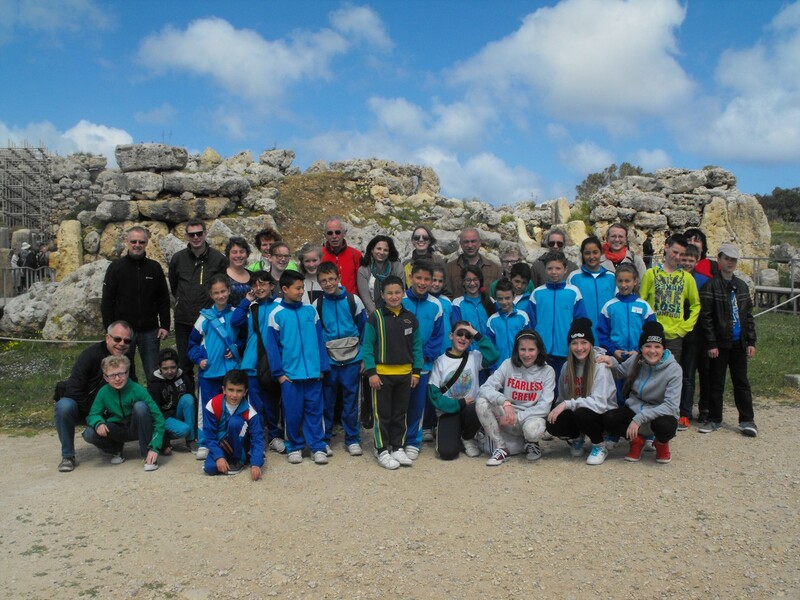 A big thanks to EUPA, the head of school Ms Rita Azzopardi, the project co-ordinators Bernardo Riolo and Veronique Sultana as well as all teachers and staff that made this experience possible. Fit-8 ta’ Mejju, 2014 l-istudenti li ħadu sehem fil-Kwiżż Bibbliku ġew mistiedna għall-preżentazzjoni. L-iskola tagħna ġiet fit-tieni post b’93 punt. L-istudenti li ħadu sehem kienu Kieran Cassar, Ilona Marquette u Niandra Xuereb li qegħdin fit-tielet sena. L-istudenti ngħataw tifkira ċkejkna filwaqt li l-iskola ngħatat tray maħdum bl-idejn fi Srilanka.